Teresa has been employed by the Child Development Center since 1997. She has served in multiple positions, including Instructor, Program Coordinator and Center Manager, throughout the Early Intervention program. Teresa holds a Bachelor of Science degree in Management and Human Relations from Trevecca Nazarene University, in Nashville, Tennessee. 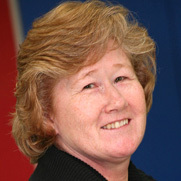 Patty began her career at the Community Development in 1981. Before becoming Center Manager, she was the Program Coordinator of the Marshall County Child Development Center. Patty holds a Bachelor of Science degree in Early Childhood Development and Elementary Education from Middle Tennessee State University. Prior to joining the Community Development Center, Becky taught Pre-Kindergarten for the Maury County School System. She has over ten years of experience in the field of education. 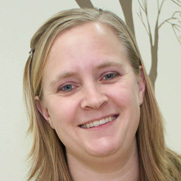 Becky holds a Bachelor of Science degree in Early Childhood Education from Middle Tennessee State University.